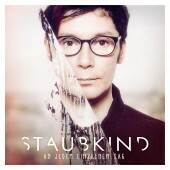 After hitting the German top ten with 2017’s “An jedem einzelnen Tag”, Louis Manke, a.k.a. 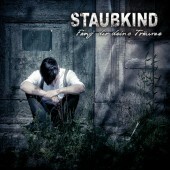 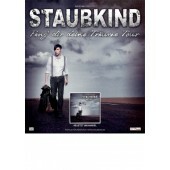 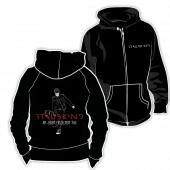 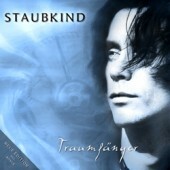 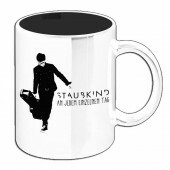 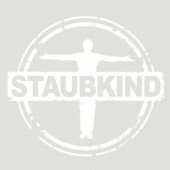 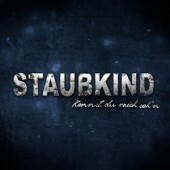 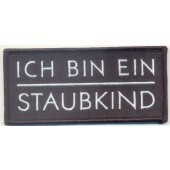 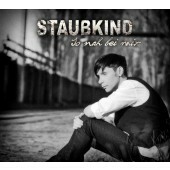 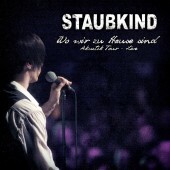 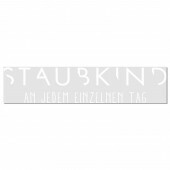 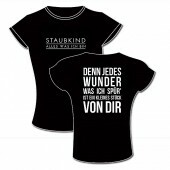 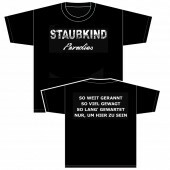 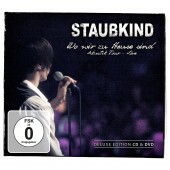 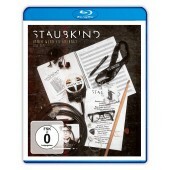 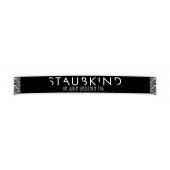 Staubkind is returning with the mesmerizing acoustic album “Hinter meinen Träumen” (=behind my dreams) on CD and deluxe double CD. 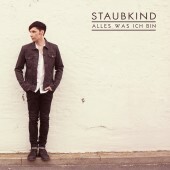 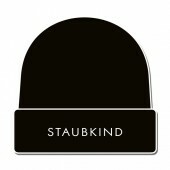 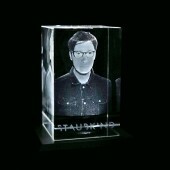 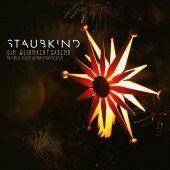 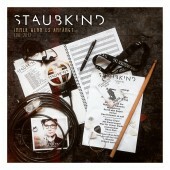 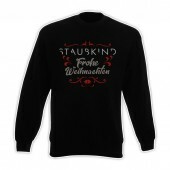 On Staubkind‘s first all-acoustic album release, Louis engulfs the listener in that special kind of atmosphere that is created when you shift the emphasis to the softer notes. 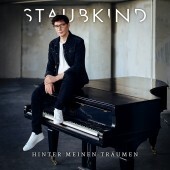 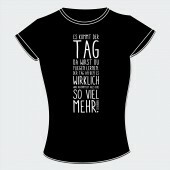 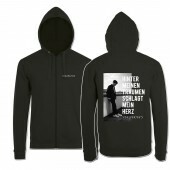 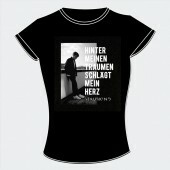 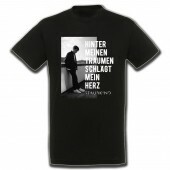 On “Hinter meinen Träumen”, he presents a selection of 13 songs which are comprised of current hits, Staubkind-classics and the new single “Deine Zeit” in beautiful acoustic arrangements. 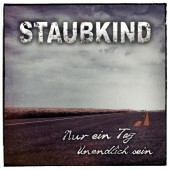 Reduced to their very essence, up tempo hits like “Wunder”, “Das Beste kommt noch” or “Angekommen”, but also the slow songs like “Kleiner Engel” or “Wunsch frei” feel even more intense and honest. 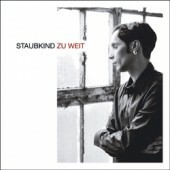 Carefully arranged strings combined with acoustic guitars and an emotional piano performance give Louis’ characteristic raw larynx even more space to shine and infuse the songs with a spirit that is hard to resist. 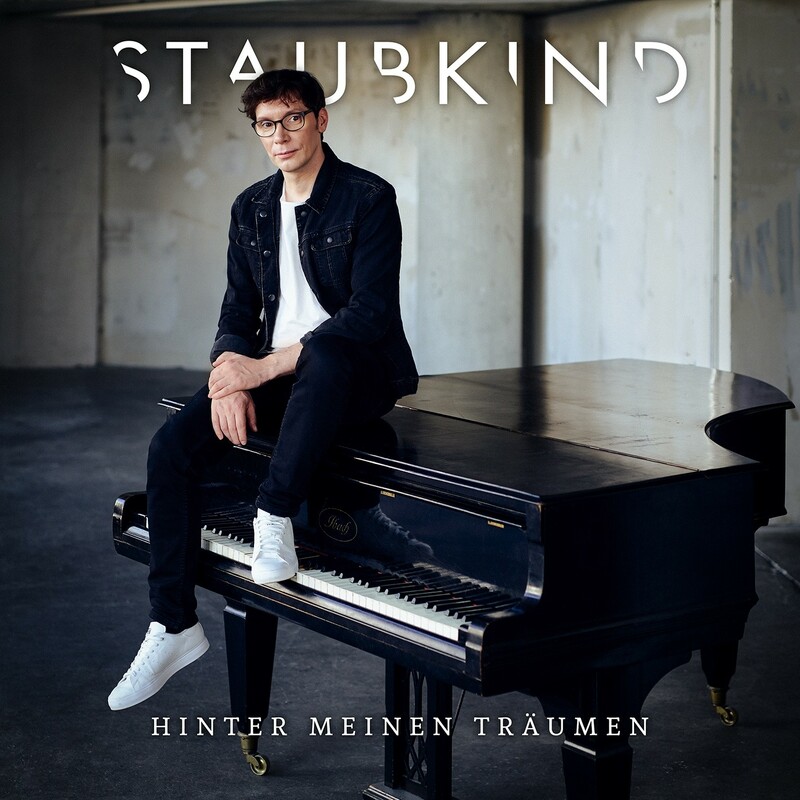 “Hinter meinen Träumen” is the unobstructed view straight into the very heart of the Staubkind-experience: honest, pure and highly emotional: an acoustic dreamcatcher of an album, available from April 20th. 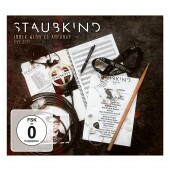 Following numerous fan requests, the album is also available as a deluxe double CD with a bonus disc that contains instrumental versions of all the featured songs.